At PJ curtains and Blinds, we make sure that we cover each and every suburb of Melbourne. We have extended services that cover all the areas of Melbourne including Central Business District and the eastern suburbs. Our curtain repair Malvern services are unique in every aspect which have enabled us to gather a vast business in this populated suburb. 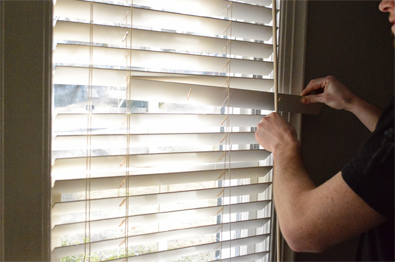 Curtain Repair team in Malvern consist of professionals who are trained to help our customers in the most efficient manner. Malvern, a scarcely populated suburb of Melbourne is mostly dominated by social attractions including malls, restaurants, parks, and clubs. Located about 8 Km away from Central Business District of Melbourne, Malvern is a beautiful place with people who possess an aesthetic taste to furnish a house. 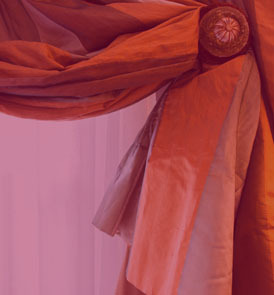 We have a wide range of curtains, from Venetian to swag and tails, and pelmet to valance swag. Our huge collection and quick service is what makes us stand out from the rest of Curtain Repairs in Malvern. We believe in working and providing services in line with the choice of our clients. Therefore, we have trained our team of workers to work by creating an environment of understanding and providing for the best services that would make you want to come again and again to us. All you need to do is just give us a call and we will reach your doorstep. The mechanisms behind Curtains are an important tool for home decoration, because they are what controls the curtains without letting you touch them. The curtain repair Malvern service gives you the best services that will not only help you put up your curtains and bring them down but, will also make your home look beautiful all over again. In order to get our curtain tracks and guiding rail repair services, you have to give us a call and we will reach your office and handle the entire predicament you have fallen into! In all these years, PJ Curtains and Blinds has created a benchmark for other curtain repair service providers by staying consistent in all our services that we have extended to our customers and our clients too are signatory of our services.